The Ankh represents life and immortality. 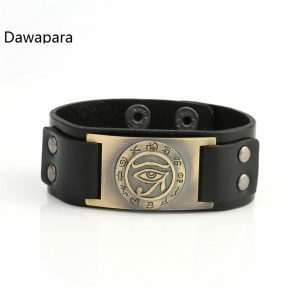 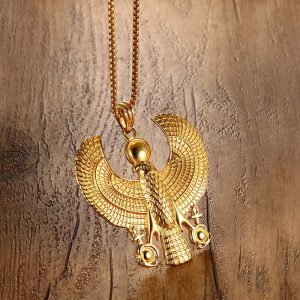 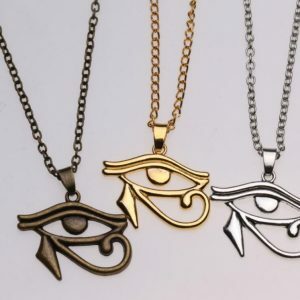 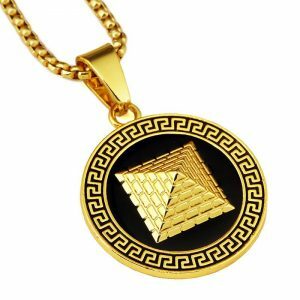 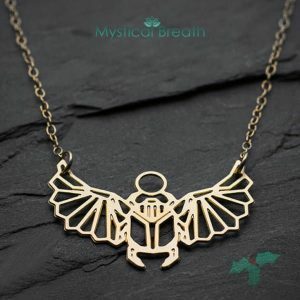 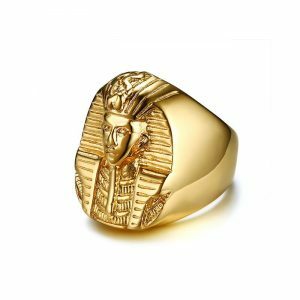 It was used as the symbol of the union between men and women, particularly the union of Osiris and Isis which was believed to flood the river of Nile thus bringing fertility to Egypt. 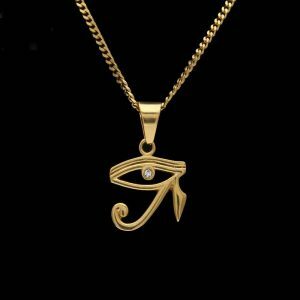 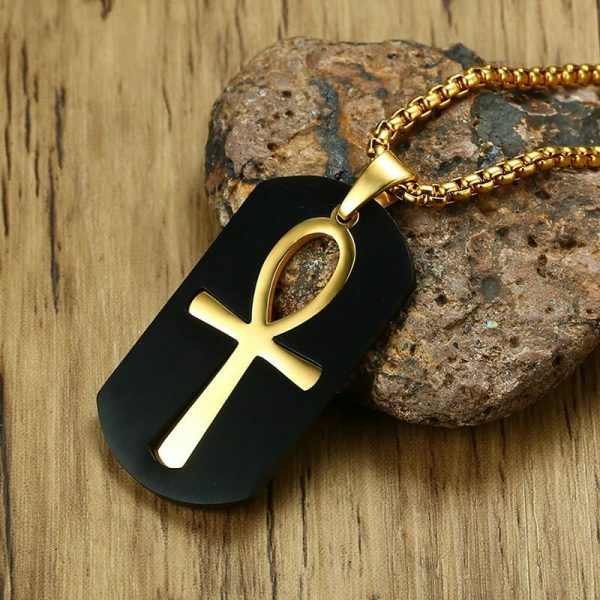 That is the reason why the ankh is also called the Key of the Nile. 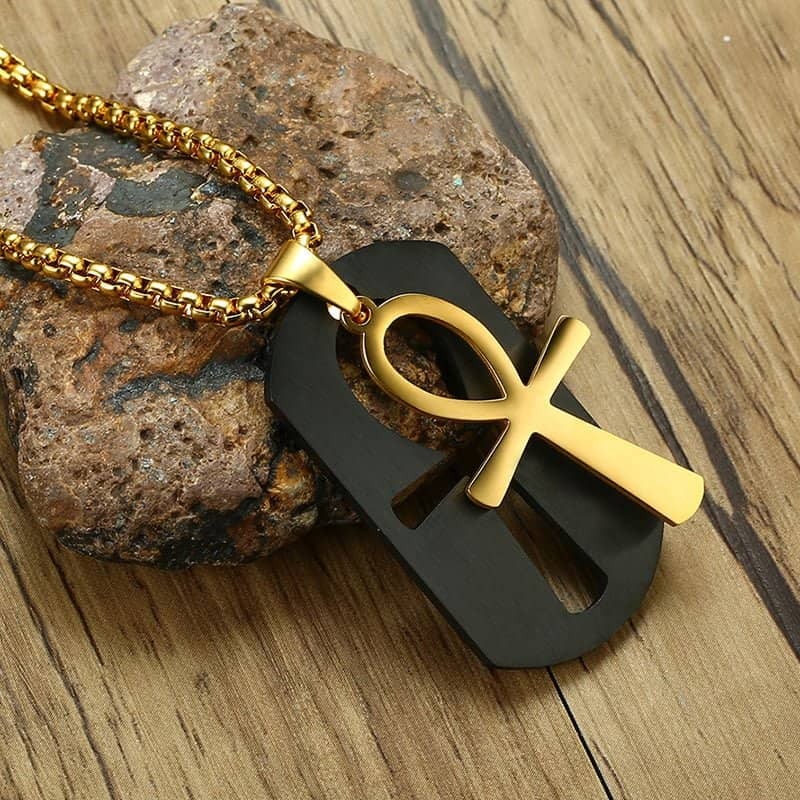 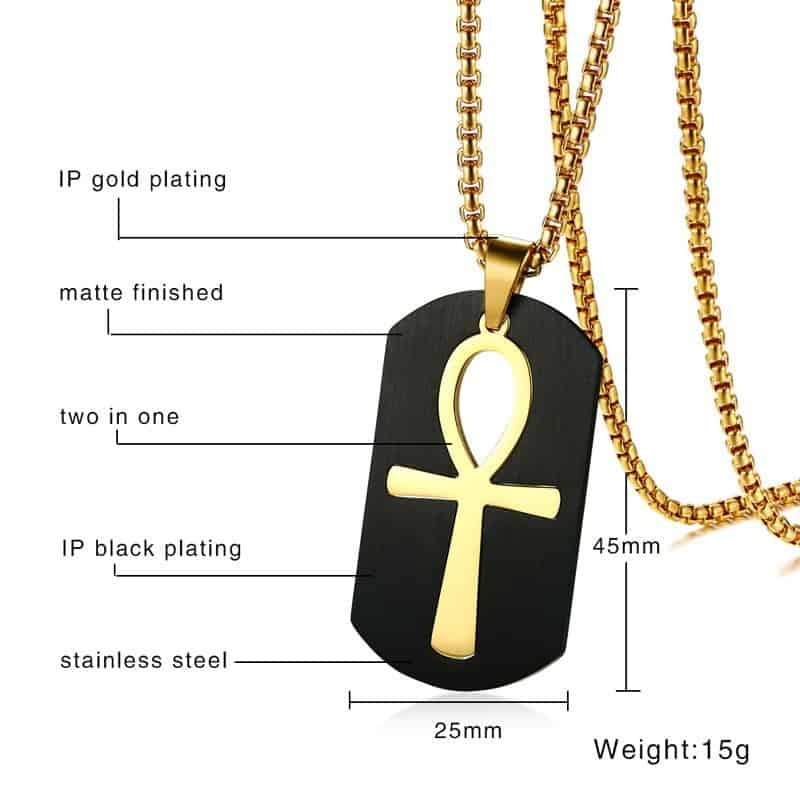 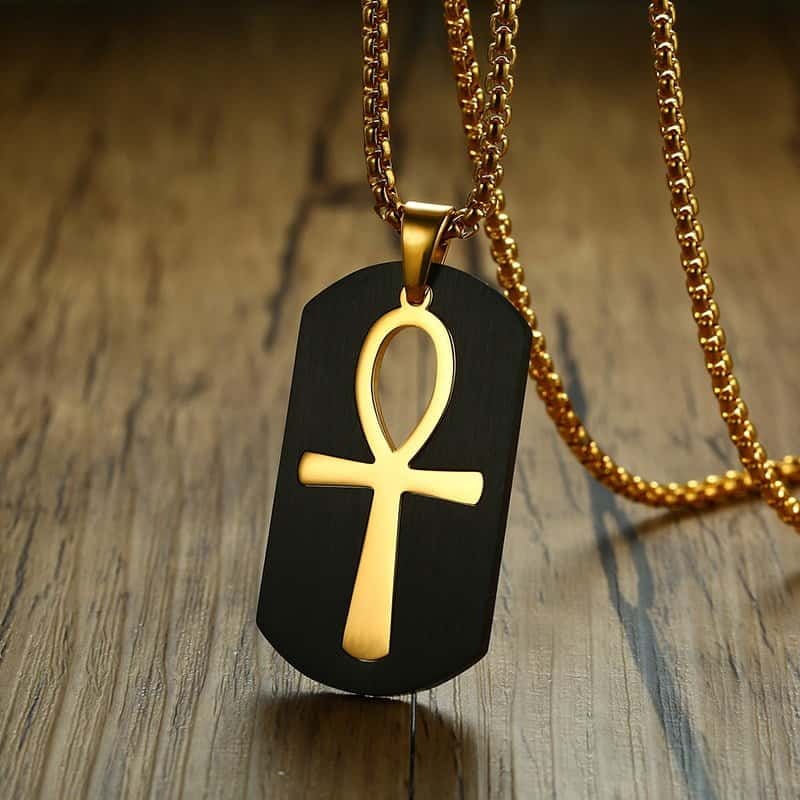 The ankh is also the symbol of the purifying and life-giving power of water and of clairvoyance); Egyptians believed it to be “the key to eternity”, “the key to the underworld”. 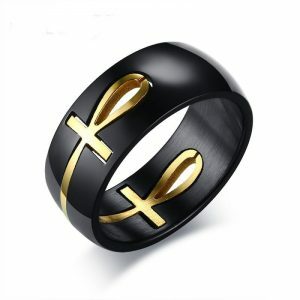 And inn’t this one beautiful!